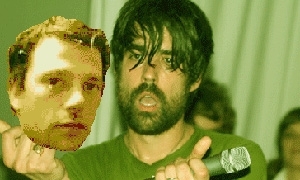 This remix, done by the esteemed Quarterbar (half of Meanest Man Contest) brilliantly blends together the entirety of Panther's 2007 Fryk Beat release Secret Lawns. 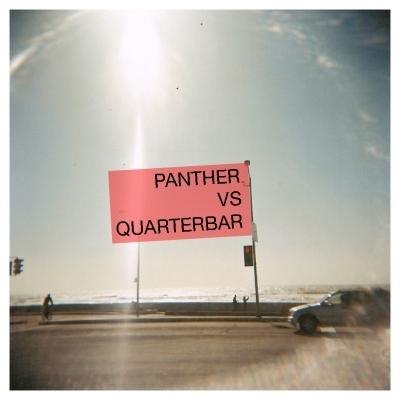 Quarterbar manages to form an epic track out of the varied funk-dance-electro stylings of the debut Panther release. Enjoy.